Why won't iTunes install on Windows 10 PC? iTunes has undeniably revolutionized the way people legally purchase music on the Internet. In 2003, Apple made the program accessible for more users by releasing a version for Windows. Since then, it has become one of the most popular music software for the platform. Many consider it to be efficient in managing their music libraries and syncing media files with their Apple devices. If iTunes is running, make sure to close it completely. Prevent iTunes Helper from booting with Windows startup. Disconnect Apple devices attached to your computer. Check whether your computer is running a 64-bit or 32-bit version of Windows 10. Make sure to download the compatible iTunes installer. Save the iTunes installer to your hard disk. Right-click the iTunes installer and then select Run as Administrator. Click next, then select Install. Make sure that you only drag the files that exactly match the ones we mentioned above. Do not remove any other files from this folder. Click Programs and then select Programs and Features. Repair the 64-bit and 32-bit versions of Apple Application Support. Open iTunes and check if the error has been fixed. If the error persists, try reinstalling the program again. Pro tip: You can also ensure that iTunes will be installed properly by freeing the System Registry from repetitive, corrupted, or damaged files. 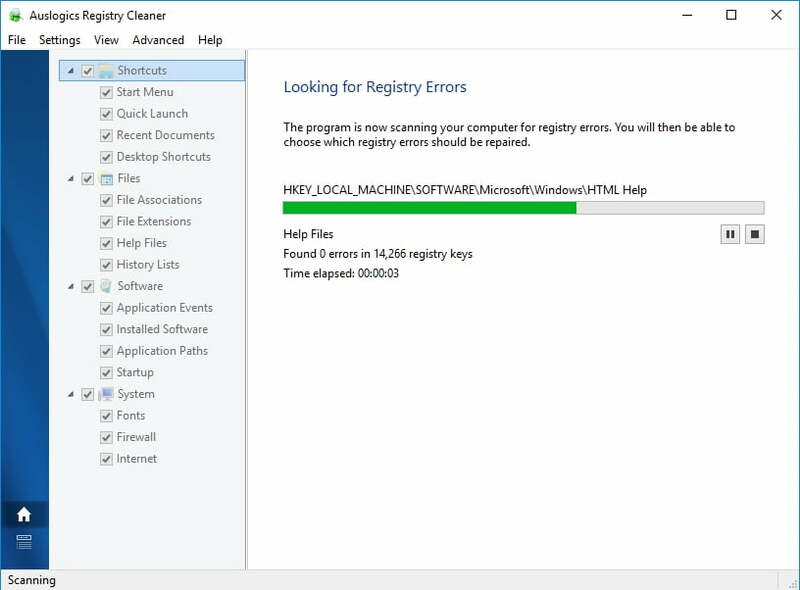 For a more convenient and efficient way of cleaning registry files, we highly recommend using a reliable tool like Auslogics Registry Cleaner. With just one click, you can fix the error and even enjoy better computer speed and performance. On your keyboard, press Windows key +R. Type “msiexec /unreg” (no quotes) and then hit Enter. Type “msiexec /regserver” and then hit Enter. There are some users who have reported that they couldn’t play video files on their iTunes. This problem can be resolved by updating the video card driver. You can do it manually by going to the manufacturer’s website and downloading the latest version. However, this can be time-consuming. Aside from that, you might even risk downloading an incompatible driver version. 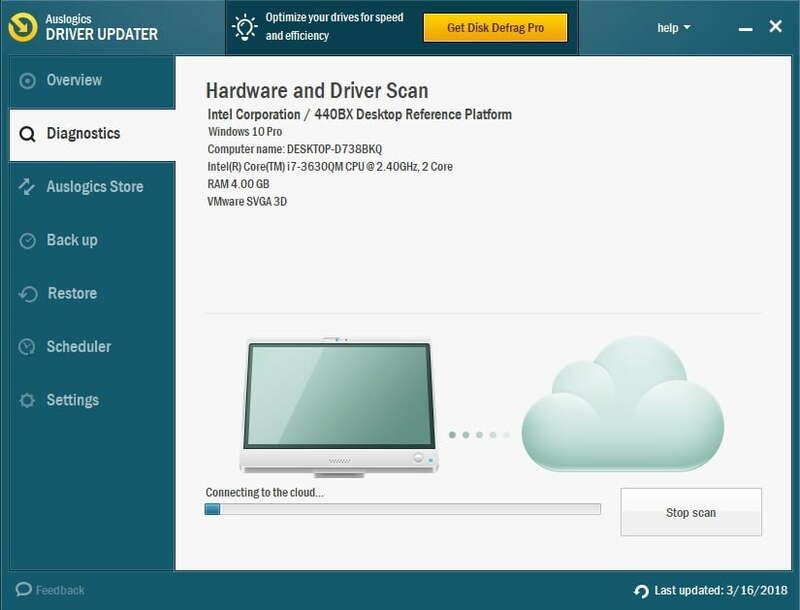 As such, we advise you to use a trusted tool like Auslogics Driver Updater. This program will automatically update your drivers to the latest manufacturer-recommended versions. In this way, you can maximize the benefits from iTunes while boosting your computer’s speed and performance. Do you have other suggestions for resolving this issue?